Heritage Park spacious 1 bdrm and bath apartment on ground level. 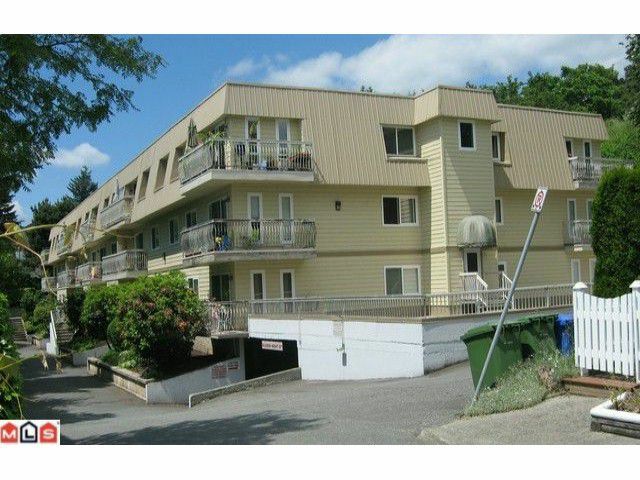 Close to all amenities such as schools, shopping and transit including the West Coast Express. Bathroom has had some enhancements w/ a low flow toilet and updated countertops. Kitchen has the same updated countertops along w/nice white blend cupboards. Extra lighting under the cabinets helps when cooking a meal! Windows and sliding glass door have all been replaced within the last few years. Separate laundry room on the same floor for your convenience. One underground parking spot. Pets w/restrictions and rentals are allowed! Great property ot own at a great price for various uses including as an investment..Act fast before it's too late!! Monthly strata $268.45.